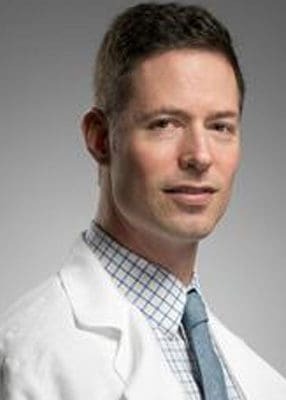 Dr. Joseph Krainin is a board-certified sleep medicine physician and a Fellow of the American Academy of Sleep Medicine with over ten years of experience as a sleep clinician. Dr. Krainin is the Founder of Singular Sleep, the first-ever comprehensive online sleep center. He is considered a thought-leader in the field of telemedicine, and is a sought-after speaker and commentator. Dr. Krainin trained in sleep medicine at the prestigious University of Michigan Fellowship program. Prior to founding Singular Sleep, Dr. Krainin had a diverse career during which he worked in private practice (as the medical director of a large traditional sleep center), academia, and consulted for professional athletes regarding sleep and fatigue management.